Is it that time already? How could it be that time already? It’s time for my 2018 Holiday Gift Guide. 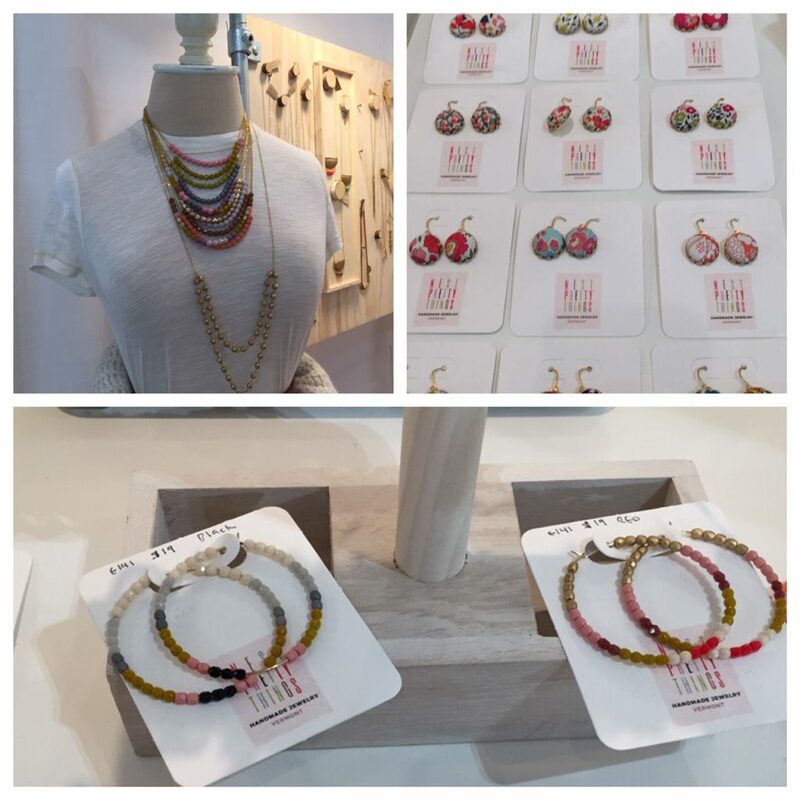 Brimming with suggestions for seasonal shopping, I’ve put together a selection of gift ideas from my favorite things at this year’s NY NOW Home and Lifestyle Show. 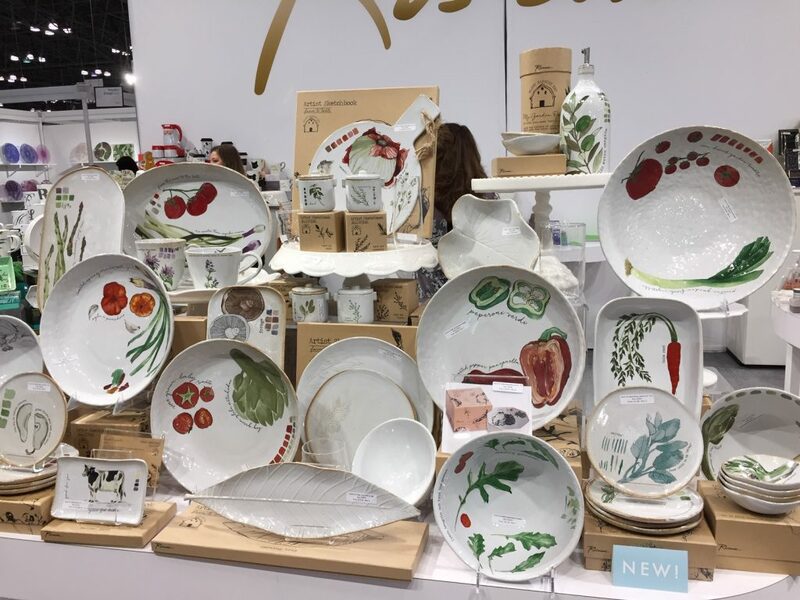 Each August, I put on my media badge and walk the aisles of NY NOW held at the Javits Center in NYC to see what’s new and what items would make nice gifts for the holidays. I tend to gravitate to products made by women, including post 50 female makers. There’s so much to choose from — jewelry and apparel, items for home and the home office, unique gifts for family, friends and even your pet. I only share products that I know are available online or at retail. Ooh, ooh, ooh, LMK which ones strike your fancy. I recommend you give a gift to yourself too. Why not, you deserve it! ♥ Nest Pretty Things are made by Tamar and Ronen. Originally from Tel Aviv, the two now live in Vermont and design colorful jewels with a touch of romantic and bohemian flare. Nest Pretty Things are colorful jewelry. ♥ Baked Beads are created by David and Robin. Also in Vermont, the two are now joined by a team of 20+ who make clean, colorful jewelry, scarves, and other accessories. Their crystal earrings are so pretty. Baked Beads creates beaded necklaces. 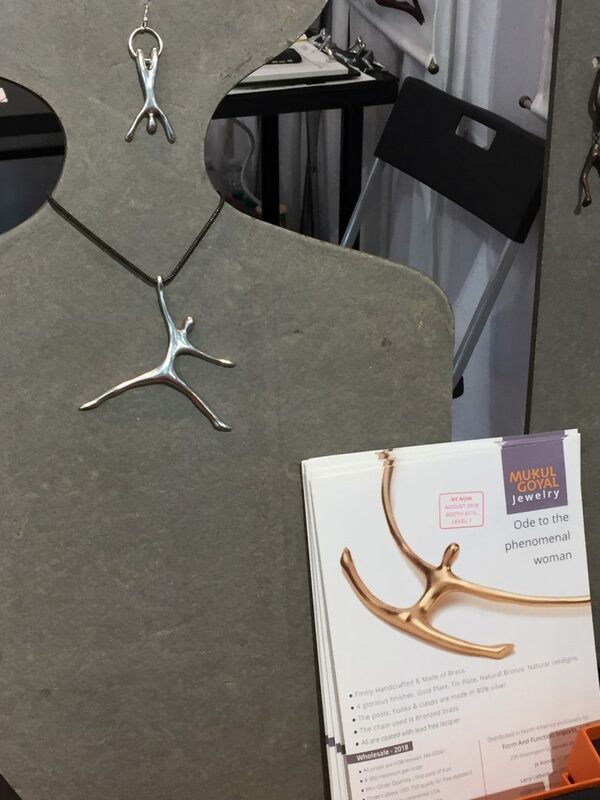 ♥ Mu⋅Kul Goyal Jewelry caught my eye with its Ode to the phenomenal woman necklace. It’s made of brass and will definitely stand out on a black top or dress. Check out their quirky & fun ID collection. These jewels honor phenomenal women. 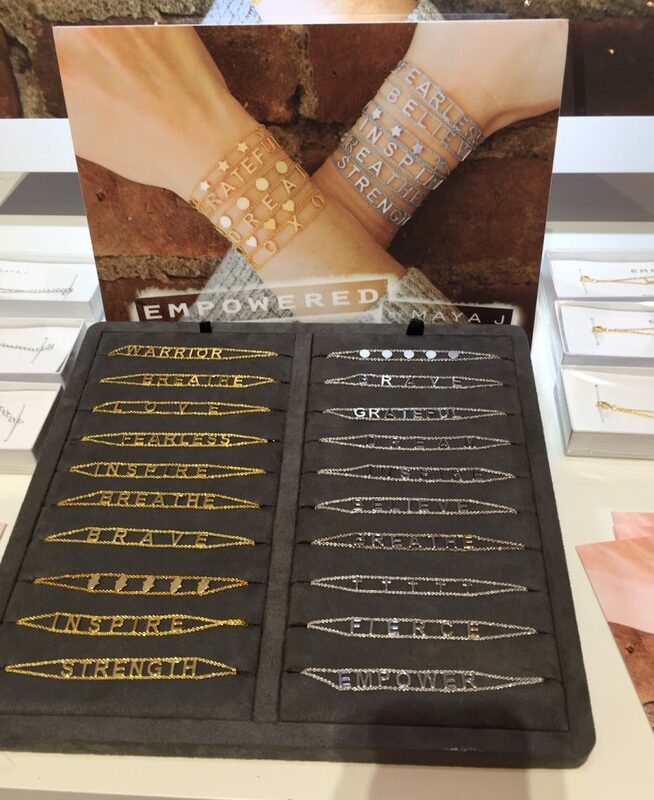 These bracelets will empower you. 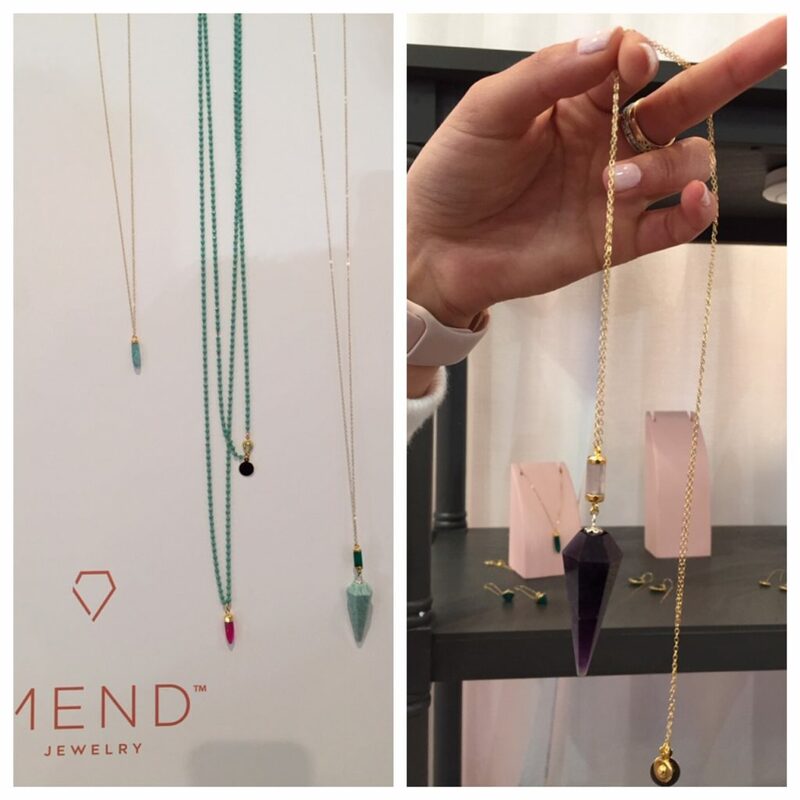 ♥ MEND Jewelry is designed by Jorydn DiOrio from Minneapolis. Jordyn says MEND is a brand of three elements: beauty, meaning and stories. Take a look at the Pendulum collection, designed intentionally with 10 different stone pairings and free of negative inference. 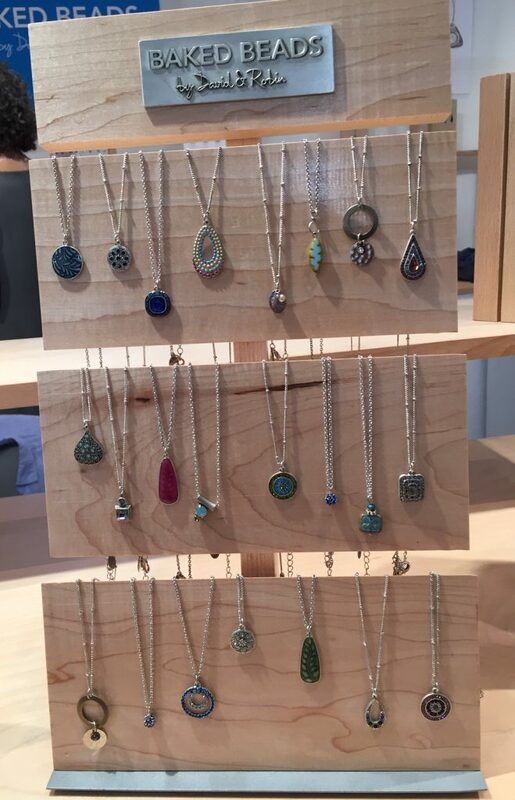 MEND necklaces feature a selection of stones. 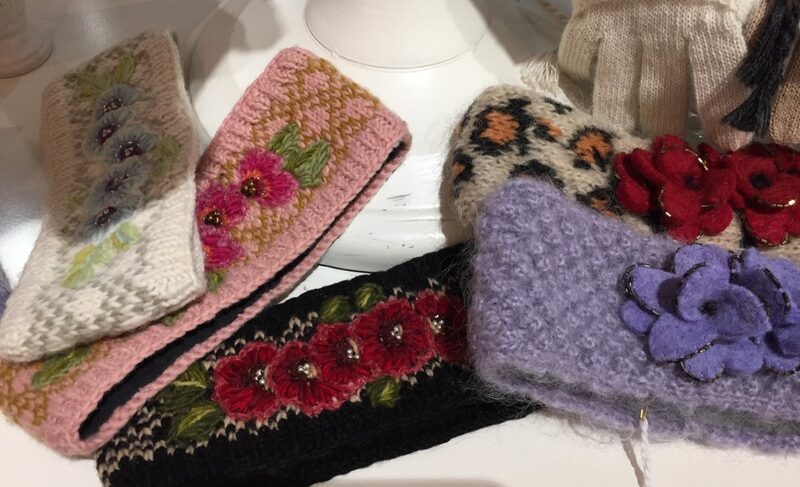 ♥ French Knot Artisan Hand-Knit Accessories ARE MY ABSOLUTE FAVORITE GIFT from NY NOW. 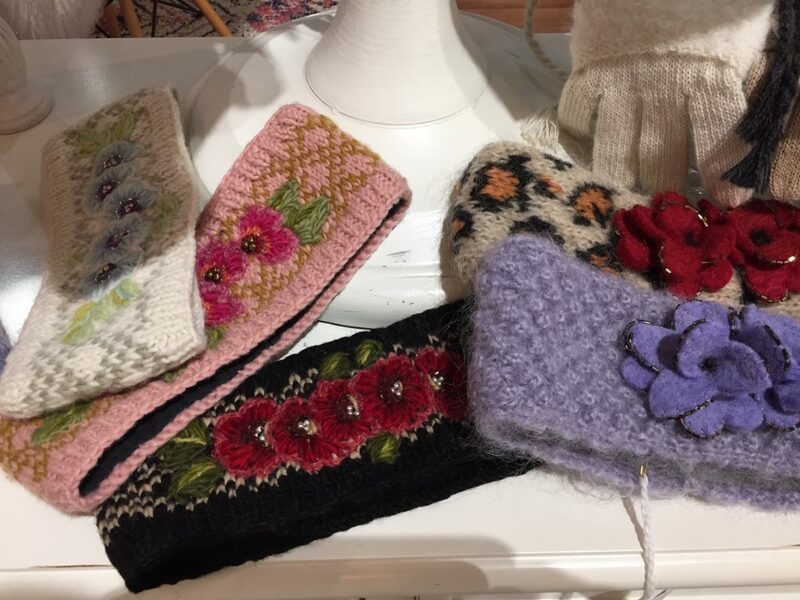 I LOVE, LOVE, LOVE this entrepreneur Lindsay Mason’s line of hats, gloves, hand warmers, and headbands. I think this is the gift I’m going to give to myself this year. French Knot works hand-in-hand with over 1000 women artisans in Nepal to skillfully hand-knit their products using fair trade principles. Note: You can find these accessories at Anthropologie too. French Knot hand-knit headbands and hats are my favorite gifts from NY NOW. 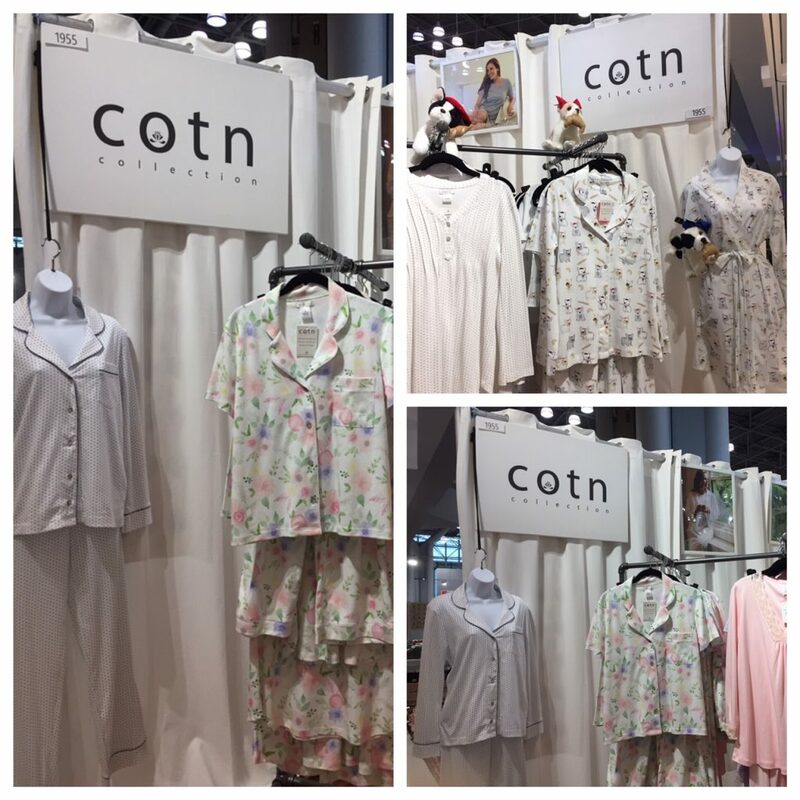 ♥ Cotn Collection offers soft pima cotton pajamas and loungewear. I’m always on the hunt for high-quality 100% cotton pjs so was glad to see these offerings from a company run by a boomer woman. These pjs are made of pima cotton. 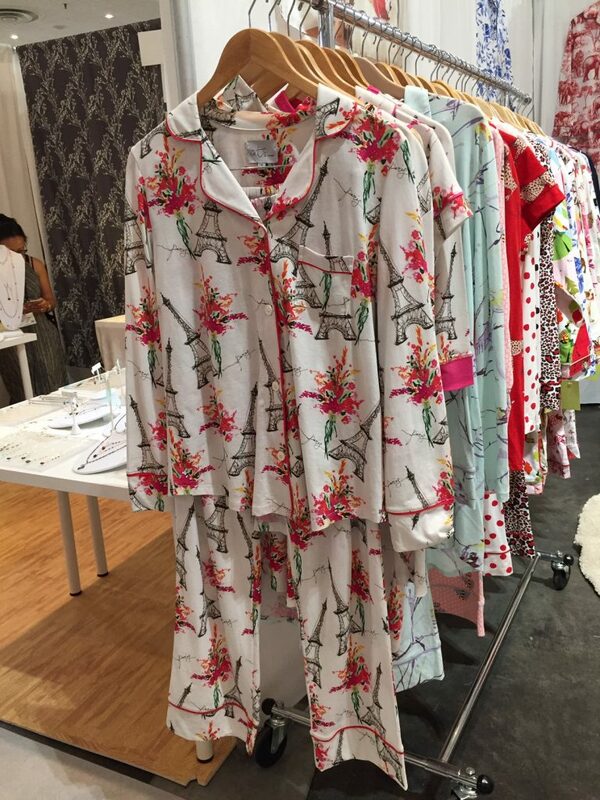 ♥ The Cat’s Pajamas makes luxurious women’s pajamas in vibrant colors and the finest fabrics. Can you tell I like pjs? The pjs come in whimsical designs with cats, dogs, leopards, and other fun prints. Fabrics range from pima cotton, voile, flannel and poplin. Make a statement with these pjs. 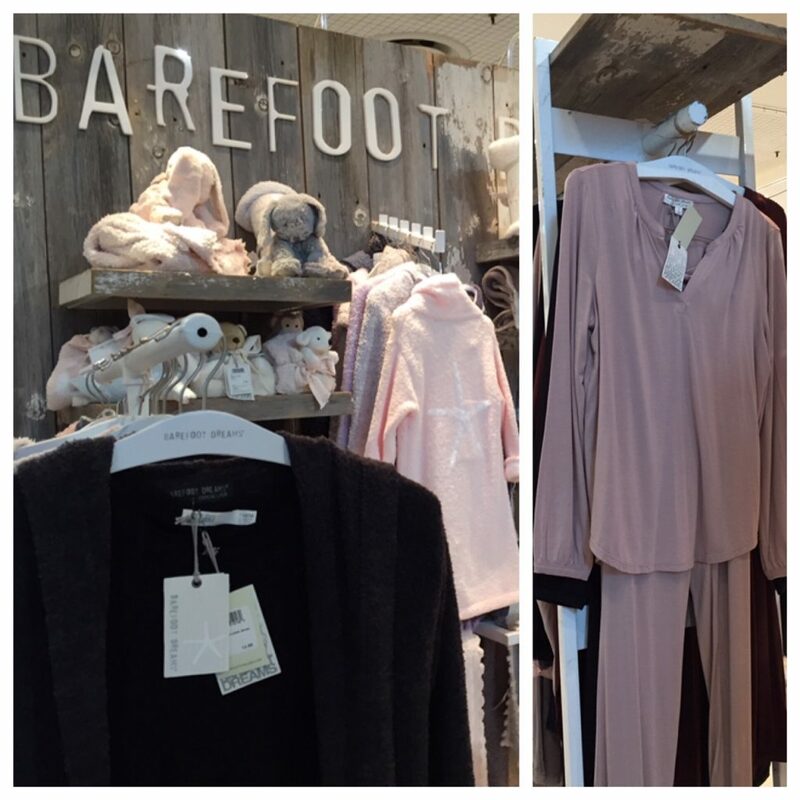 ♥ Barefoot Dreams makes cozy-chic attire for women, men, and children, including coats, hoodies, tops, pjs, and more. I was sad to learn that the boomer woman who founded this company, Annette Cook, passed away from cancer in 2012. I’m glad her company lives on in her memory. Barefoot Dreams apparel is cozy-chic. ♥ Peleg Design revolves around three basic principles: functionality, aesthetics, and humor. Their products for the home and office feature the cutest designs such as a Yogi sponge holder (ooh, ooh, ooh, I just adore this sponge holder), a YolkPig egg separator, and Soap Opera dish scrubber holder. 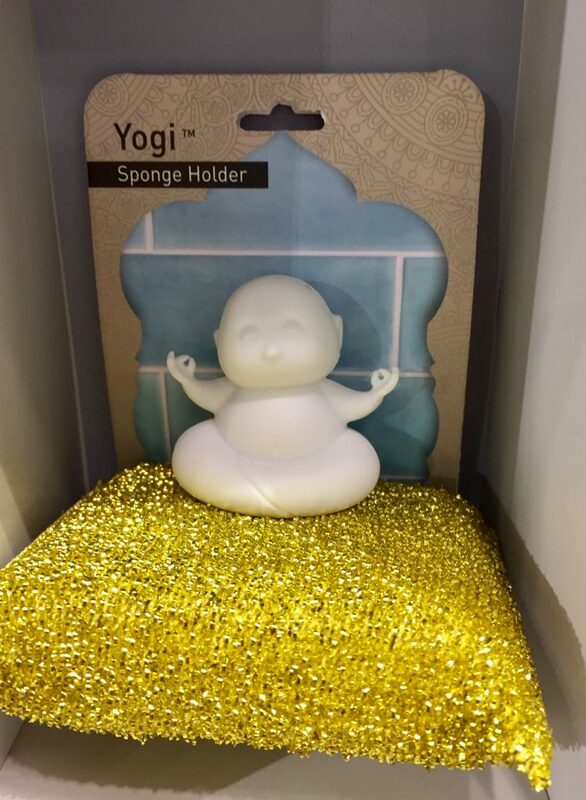 Is this the cutest gift for a yogi? ♥ Eternal Roses last years. 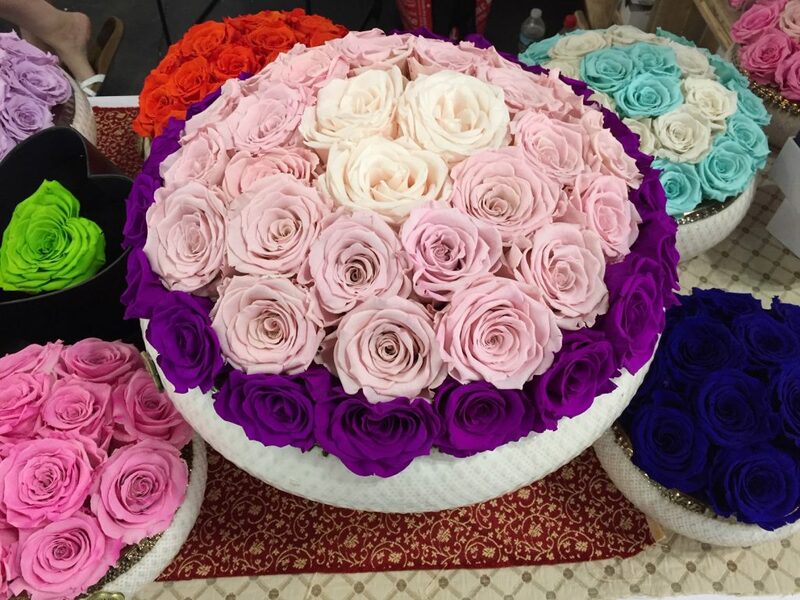 These roses are preserved in such a way to stay fresh without water for up to 3 years! Give a gift of roses that last a long time. ♥ Rosanna tableware and home decor are designed by female boomer Rosanna Bowles. I especially like her new Farm to Table serving bowls and Phenomenal Women mugs. Farm-to-Table home decor will brighten the table. ♥ Gem-Water bottles are designed to transform your water and support your mind, body & spirit. 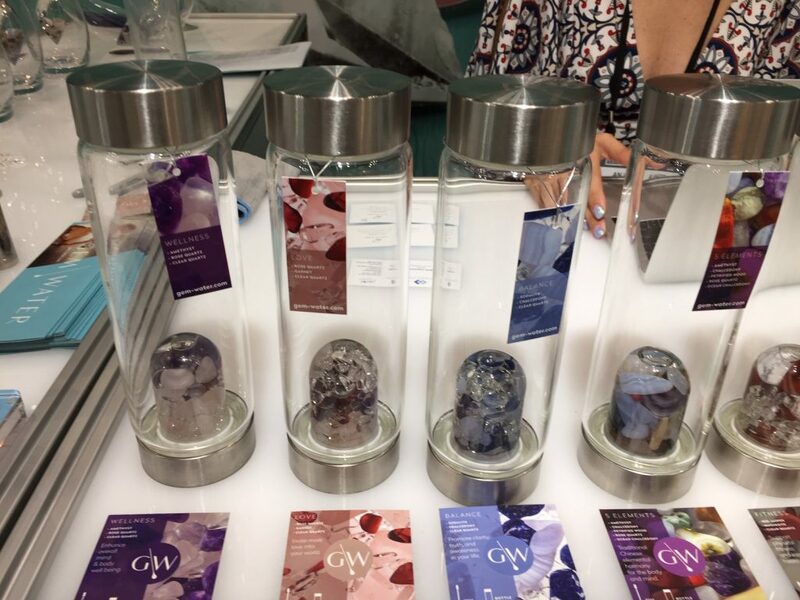 Each sealed glass gempod or vial is filled with a unique gemstone blend, providing a hygienic way to transform your daily drinking water into gem-water. There’s also a gem bowl just for pets. Carry your water to the gym in a Gem-Water Bottle. ♥ PPD makes festive water and food bowls for Max the cat or the Bark, Bark Gang. A gift for your dog or cat. 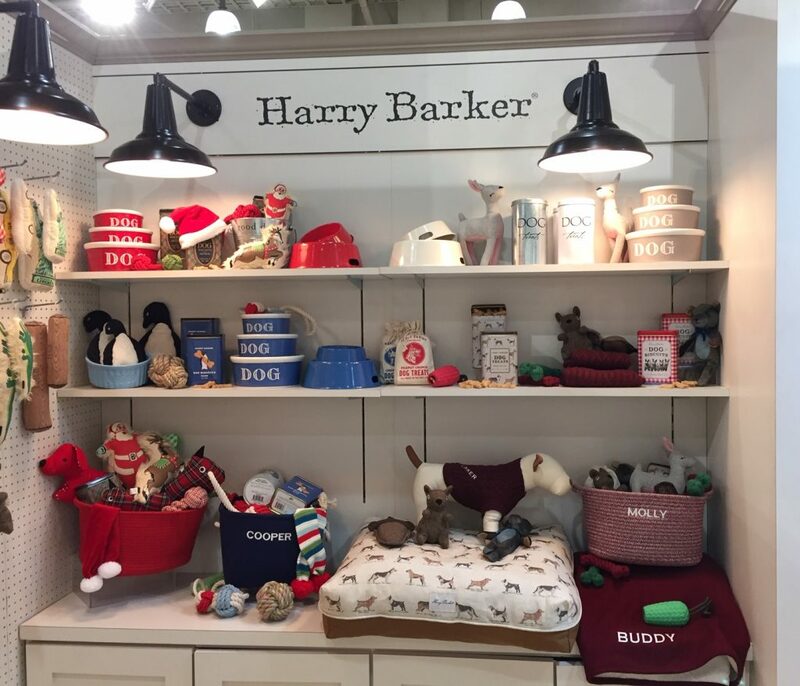 ♥ Harry Barker sells a range of gifts for your dog to enhance play, walking, eating and sleeping. They make a Spa Day Gift Set for your dog! Always room for another gift for your pet. 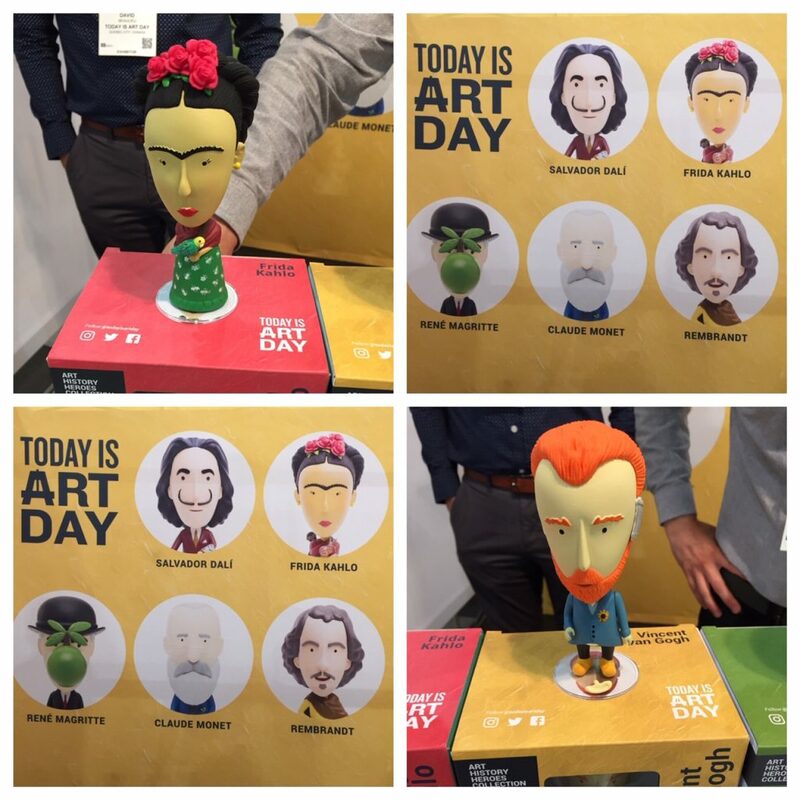 ♥ Today Is Art Day aims to bring art to its fans in ground-breaking ways. I thought their Artist Action Figures were nice gifts for those who are fond of art and art history. A gift for an art lover. ♥ The School of Life is a global organization dedicated to developing emotional intelligence through the help of culture. I found their stationery, home and gift products to be stimulating. I liked their Emotional Baggage tags and bags. 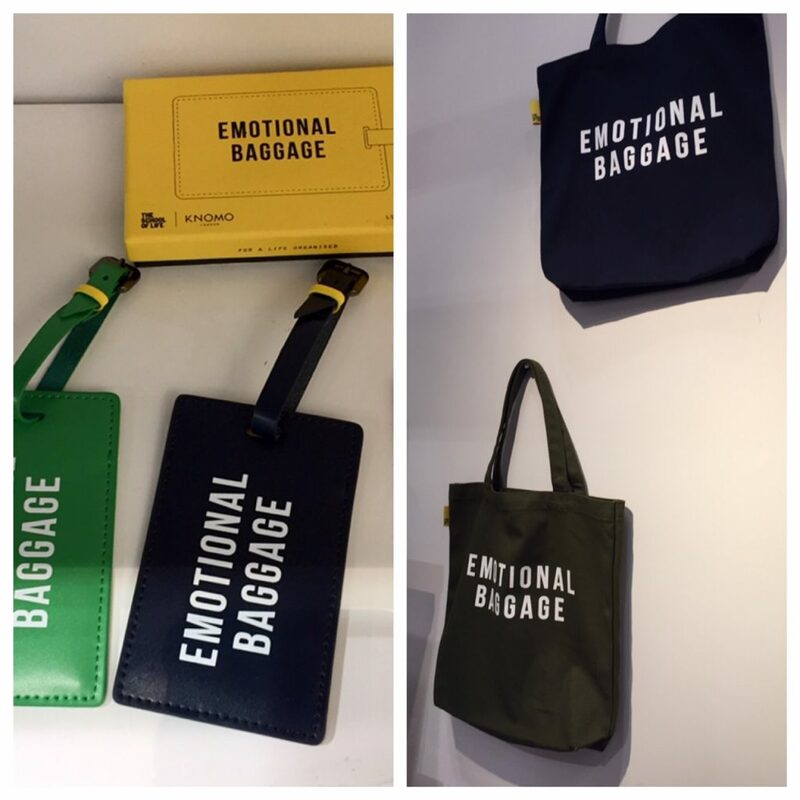 Know anyone who has emotional baggage? 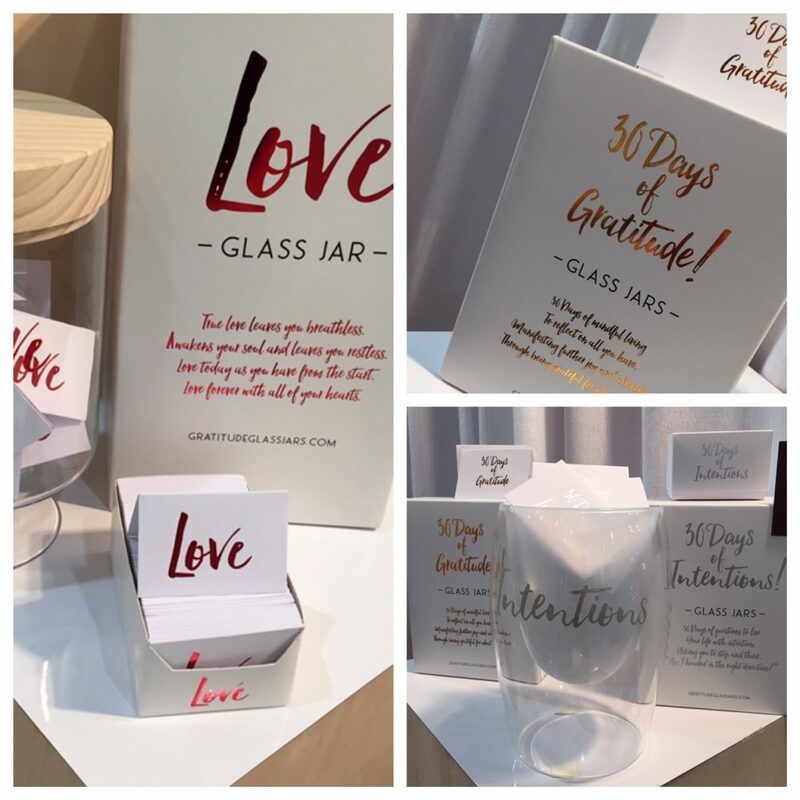 ♥ Gratitude Jars founder Claire Summers says her gifts are about capturing the spirit of living, life events, memories and words of love. Give a gift filled with love and gratitude. That’s a great gift guide, Judy and so nice that you’re highlighting entrepreneurial small businesses. Thanks Rebecca. I’m going to check out your gift guide too.